It’s common nowadays. Your dentist is out of network. We will explain what that means next. However, you are paying monthly premiums and are paying a lot out of pocket. But, you like your dentist. You don’t want to go through the hassle of switching to another one. You don’t have to. 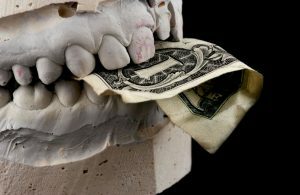 In this article, we discuss options to manage your out of network dentist costs. You know how important dental health is to your overall health. 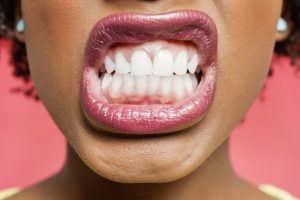 Even the Mayo Clinic discusses the connection between proper dental and oral health to your overall health. Keeping your teeth and gums healthy costs money. Traditionally, dental insurance helps pay for these costs. Affordable dental insurance is especially important for seniors on Medicare who are on a limited or fixed income. However, a search of “senior dental insurance” on Google leads to mixed results. Some pages direct you to a one-option solution. Others describe discount dental plans. (which could work). 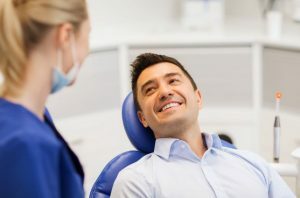 And, others describe a solution that you can go to any dentist, but what they fail to tell you is that you could face higher out-of-pocket costs than if you went to an in-network dentist. 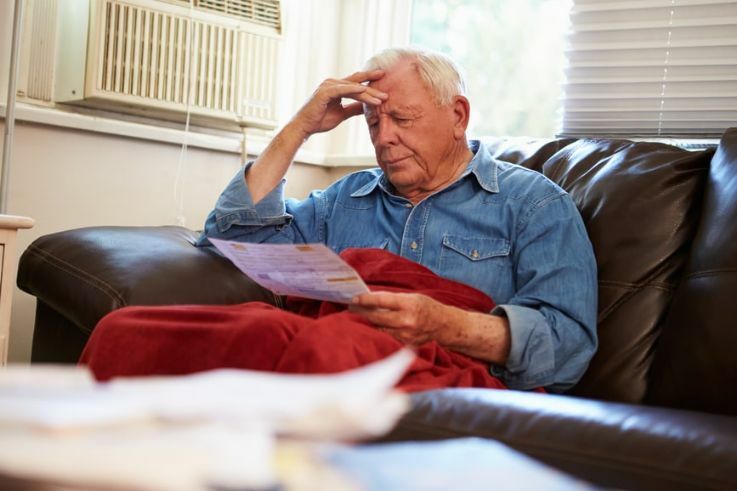 Making a mistake here can cost you serious money, especially for seniors who can’t afford to make mistakes. 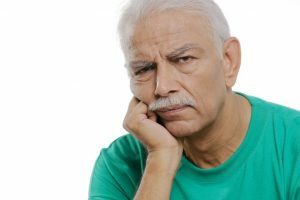 In this article, we discuss senior dental insurance mistakes. Dental work is usually expensive and costly. Sometimes, your dental insurance won’t pay as much or very little. Did you know you can purchase secondary dental insurance? Yes, that is true. Secondary dental insurance helps with the payment of services off of your primary dental insurance. And, yes, secondary dental insurance is affordable. In this article, we discuss how secondary dental insurance supplements your overall dental insurance. We also give specific examples and situations that give you a clear idea on how secondary dental insurance works. Additionally, these secondary dental insurance plans are affordable and offer other benefits. Teeth grinding, also known as bruxism, affects between 8% and 31% of the US population, children included. This condition causes additional stress including, but not limited to headaches, tooth wear, jaw stress, and dental damage. You may have heard that dental insurance does not cover teeth grinding, including the night guard. That is partially a true statement. However, this situation isn’t entirely true. Some insurance cover teeth grinding. In this article, we discuss dental insurance for teeth grinding.